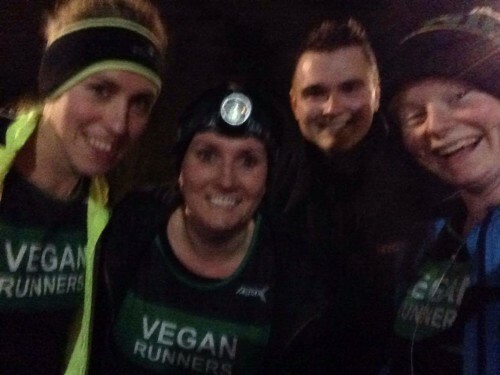 Ed: Helen Watkinson would like to bring members together for the Cardiff 5 miles. Any other members/contacts available for this event? On Bank Holiday Monday, the 2nd May, Cardiff will once again play host to the Tata Steel Cardiff Bay 5. At 11am, this is a flat 5 mile route, takes you over the barrage towards Penarth with salt water on one side of you and fresh water on the other. There is also a 2km fun run starting at 10.30am. Four Vegan Runners are signed up to this event so far but it would be great if you wanted to join us for either event or even to come and cheer us on if you are in the area. Do let me know if you enter then I can add your name to the events diary.